Tokai Forum - a subsidiary of TokaiRegistry.com :: View topic - "Vanzandt"
Posted: Sun Sep 09, 2018 8:21 am Post subject: "Vanzandt"
anyone here has vanzandt guitars? Yes....2005 STV-R1. Sunburst, maple fret board, original gig bag. One of the best strats I've owned. 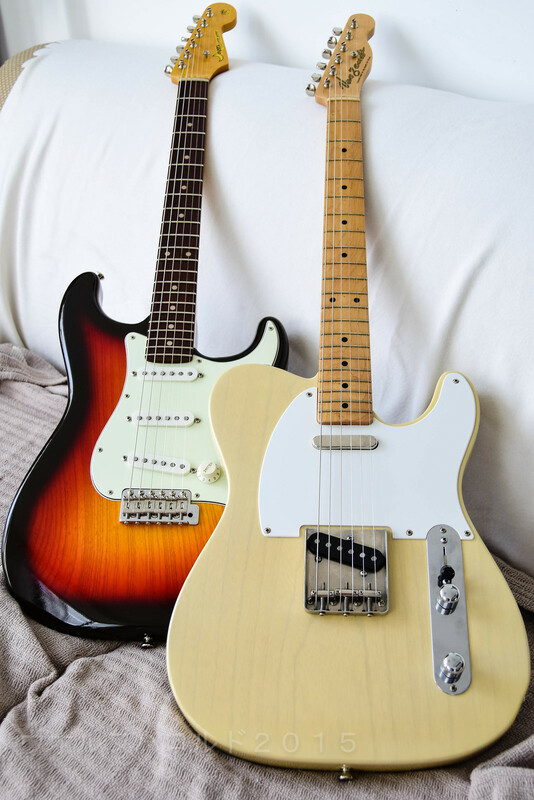 Yes, I have a couple of nice PGM guitars including a VanZandt tele and Moon Strat. Both have one piece bodies. Tele is super light, about 3 kg and the Moon is fairly heavy. The necks are great on both of them. PGM (professional guitar manufacture) is by mr.kazuhiko nyui, who was at fernandes, ESP before and he is the japan's top builder. PGM does the OEM orders from vandzantds and other famous japanese brands.